PETA—whose motto reads, in part, that “animals are not ours to wear”—notes that the millions of cows whose skins are turned into leather endure dehorning and castration, often without painkillers. 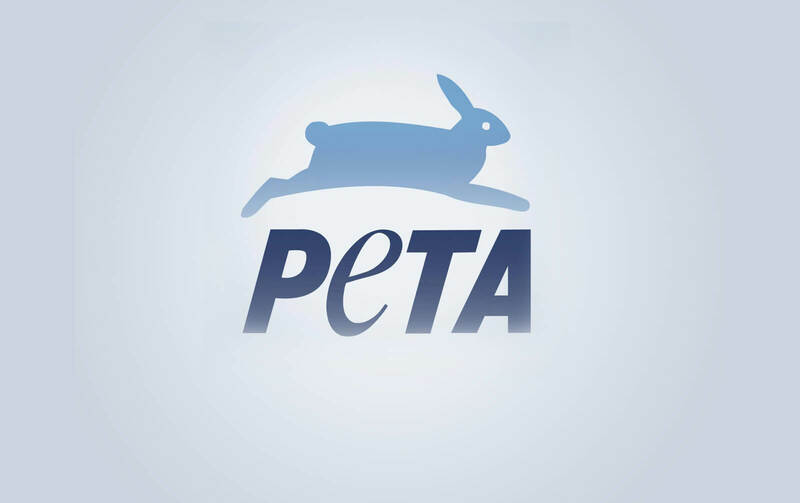 PETA video exposés of the wool industry have revealed that sheep are beaten, stomped on, mutilated, and even skinned alive, while a PETA exposé of the down industry in China documented that workers often pluck the feathers out sensitive geese and ducks several times a year before leaving them to die slowly. Dead birds were found decaying in crates and ponds or tossed outside like trash.